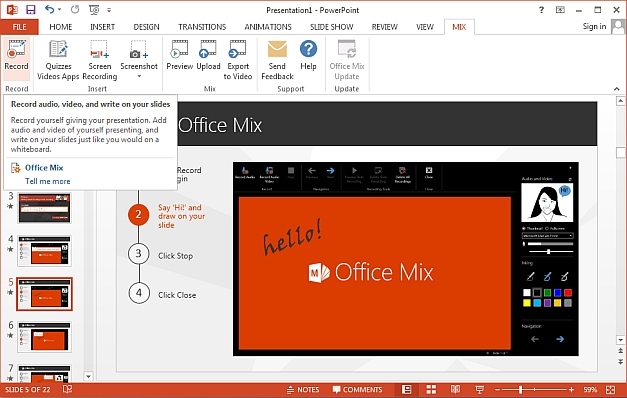 Microsoft have recently notified any staff that have used Office Mix that it it will be retired on M‍ay 1st, 2‍018. On this date the Microsoft Office Mix site and all its content will be officially discontinued. The site will no longer be accessible after that date. Any links or embedded content to your Office Mix content in your Learning Edge courses will stop working after this date. 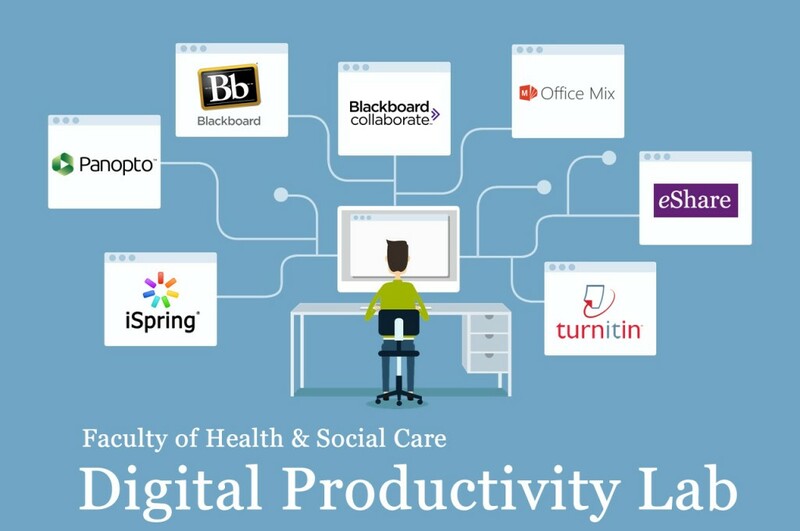 A number of staff at Edge Hill University have been using Office Mix as a tool to create interactive multi-media presentations for their Learning Edge (Blackboard) courses. If you have been using Office Mix, you will need to download any files you wish to keep before May 1st, 2018. If you would like to save your content, you can download your Mixes as PowerPoint files (.pptx), and your analytics data as Excel files (.xlsx) to save to your local storage device. We recommend that you now re-publish your Mixes as videos and upload them to Panopto. If you have quiz questions in your Mixes you will need to recreate them using the Panopto interactive quiz tool. Please contact your faculty Technologist for support with this procedure. Will Microsoft replace Office Mix? 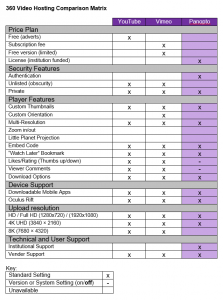 Microsoft has also published an information page. Edge Hill University staff should note that we do not currently have access to Microsoft Stream. Our Panopto service will offer the exact same experience for these types of online materials. 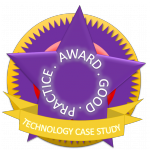 The Learning Technology Development team recommend that all staff use Panopto as a desktop recording replacement. 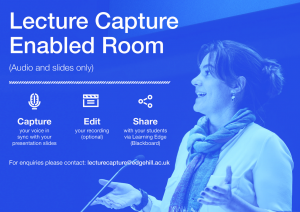 Please check the Learning Services Lecture Capture page for further information on this service and how if can be used as a guide to Desktop Recording. Can the current Mixes in my course continue until 1st May 2018? Yes, but we recommend that you ensure that you have downloaded a copy of all your presentations. Links that have been copied forward from a previous semester will still work in Learning Edge. An automatic message about the retirement of Office Mix, will be display every time a staff member or student clicks on an Office Mix link in their course. Can I still publish Mixes to the Office website until 1st May 2018? No, the publishing functionality has not been available since 1st January 2018. Can I continue to use Office Mix to produce videos? Yes, only the Office Mix publishing site is not available. Office Mix PowerPoint plug in though may not work with future versions of PowerPoint or Windows. Note, the Office Mix PowerPoint plug in is no longer available to download. Could I migrate my Office Mixes to a private Mircosoft Stream account? Yes, but this does not have any advantages over uploading the content to Panopto. Your Office Mix will be converted to a video and the navigation and quizzes features will not be available. Do Microsoft have any support pages? Students at Edge Hill University value the support they receive whist studying here, so much that they tell us how important that support is, each year through the National Student Survey. Edge Hill has a diverse student population and recognises the importance of innovative approaches to teaching and learning which are both inclusive and supportive. 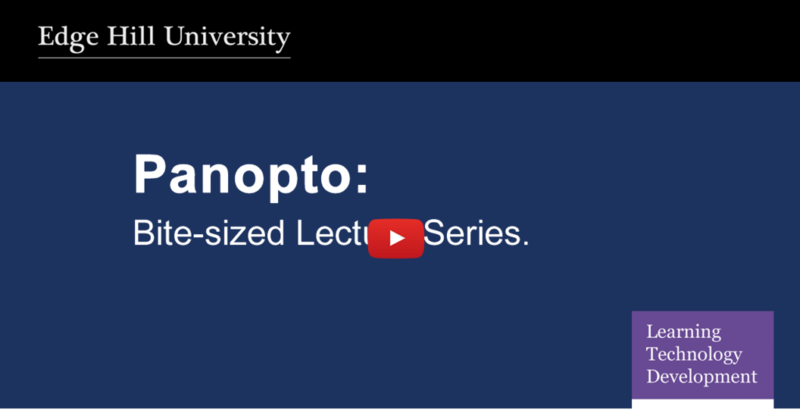 Since the introduction of Panopto software in 2016, more and more areas of the University are being provisioned and many more students are benefiting from access to recorded lecture content. Andrea Wright (Senior Lecturer – Film Studies), introduced her students to recordings of taught sessions to encourage engagement and shared understanding of her topics. 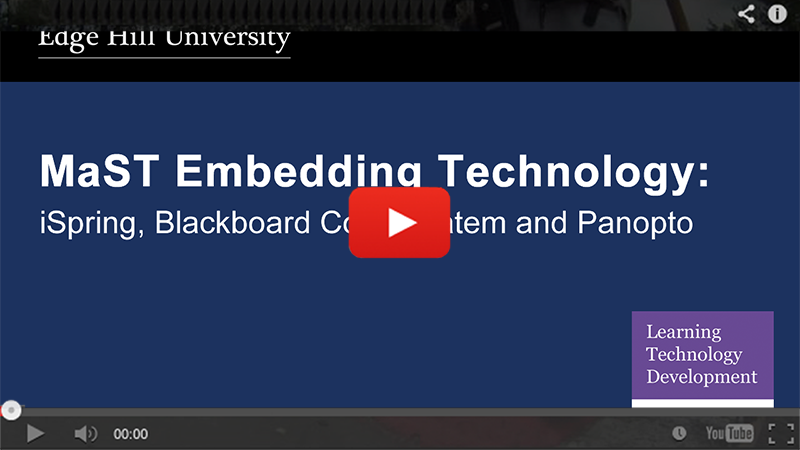 Andrea’s approach to using Panopto, means that her students can review lectures in manageable bite-sized videos. From the statistics gathered over two years of using Panopto, Andrea is able to see when students are making use of her bit-sized recordings. Consistently, the peak periods of use are around assessment time and prior to submission deadlines. Students are using the recordings as a support mechanism and revision tool, to check key terms, concepts and understanding of the topic. Andrea also states “following the introduction of Panopto in 2016, there is certainly some evidence of students attaining slightly better in the modules. 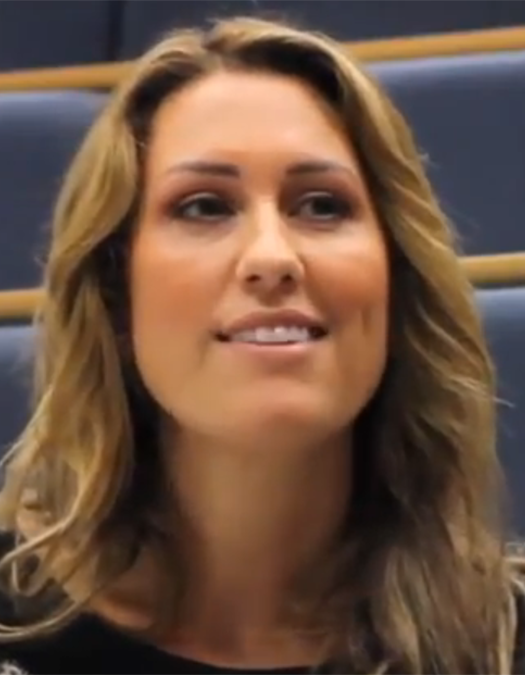 Particularly for some students who may well have struggled to gain a pass mark, there was evidence of them getting beyond the pass mark and a larger proportion of students achieving a first class.” Andrea strongly believes, Panopto has the potential to benefit all students to gain higher marks toward their degree. 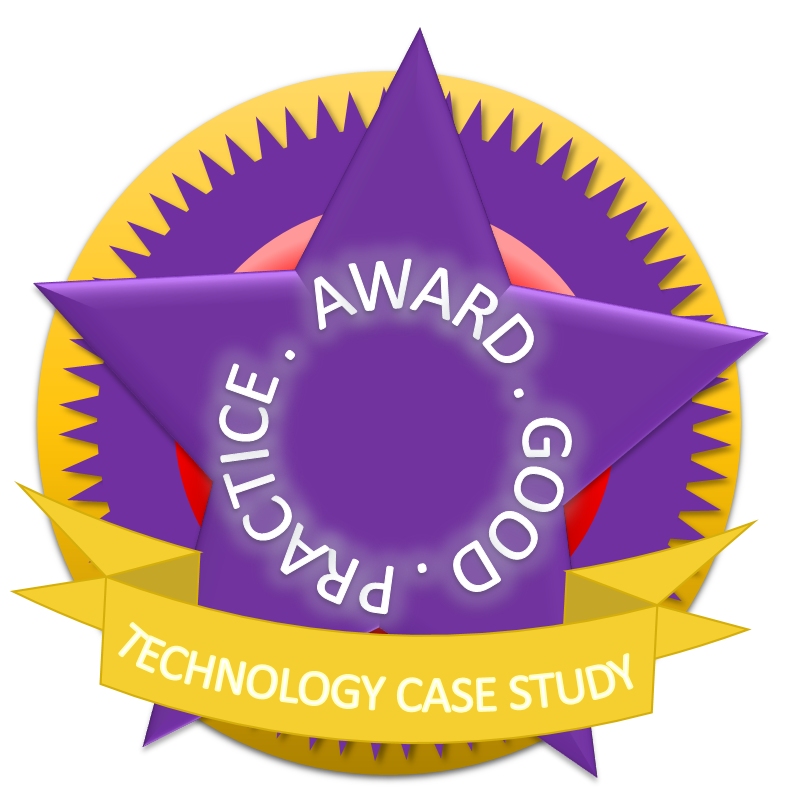 If you feel inspired by Andrea’s story and want to use this or another technology to help you enhance and support your own teaching, please get in touch with the Learning Technology Development Team in Learning Services. We would be very happy to work with you. 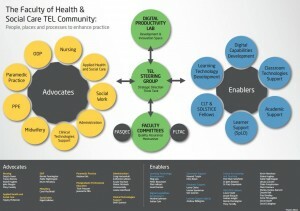 Related case studies: Inclusive Practice. 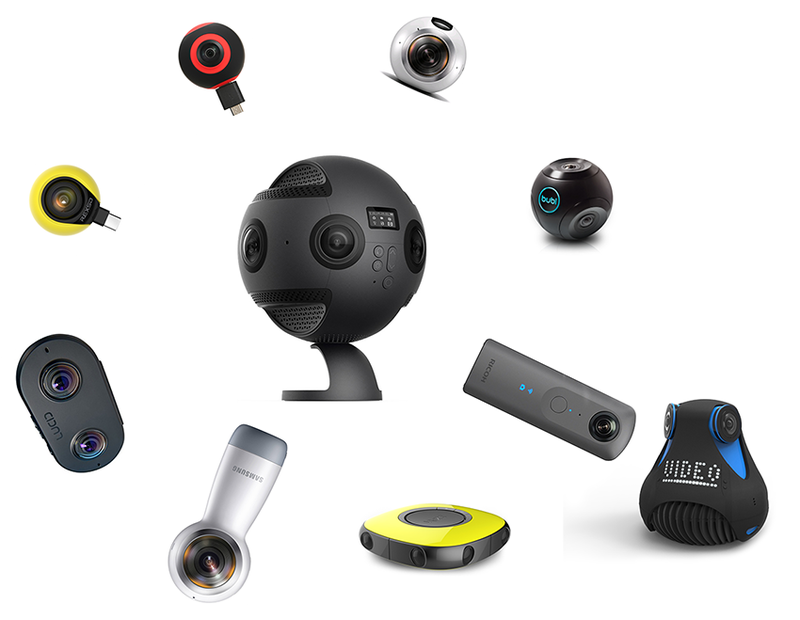 Lecture capture … what’s in a name? To paraphrase Juliet’s speech to Romeo, what matters is what something is, not what it is called. The term lecture capture is a case in point as it invokes a whole range of responses and assumptions. 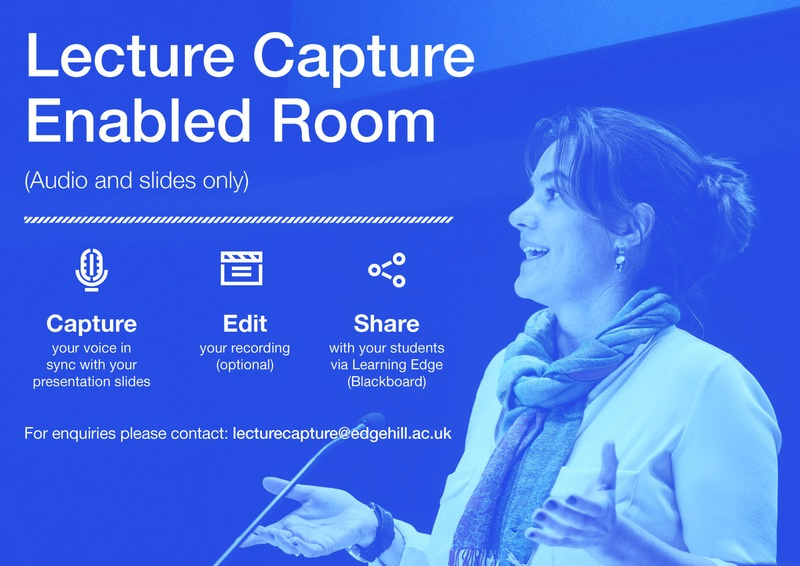 As Edge Hill are rolling out a 12 month lecture capture pilot, it seems timely to look at what it is, the benefits it brings, and how it will be applied here at Edge Hill. This is not a new technology and the benefits have been researched in various institutions. Studies suggest that students can participate more actively in sessions when they feel able to focus less attention on taking notes. 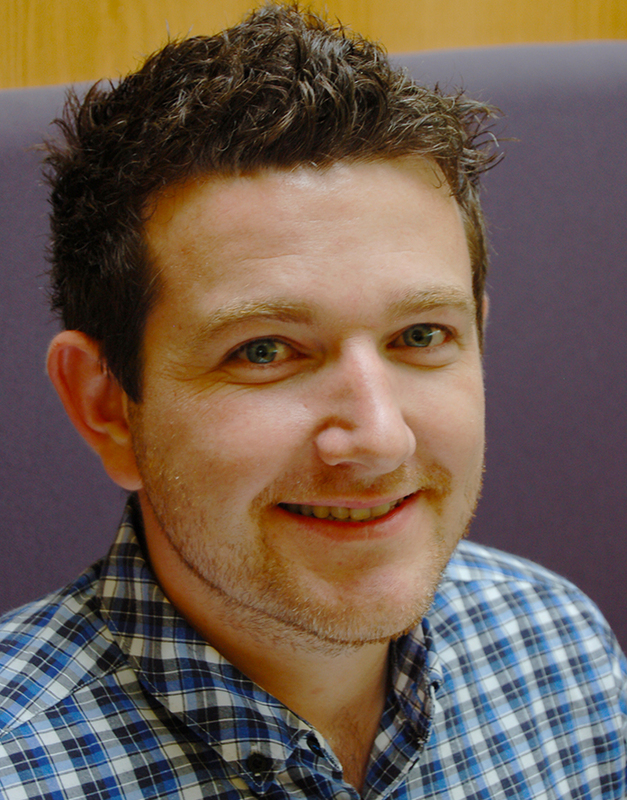 A BIS commissioned Equality Analysis published in December 2014 advised that lecture capture has the potential to assist autonomous learning. There is also evidence that students tend to review short passages rather than watching or re-watching entire recordings, suggesting that they tend to use the facility to review complex or important parts of the lecture. 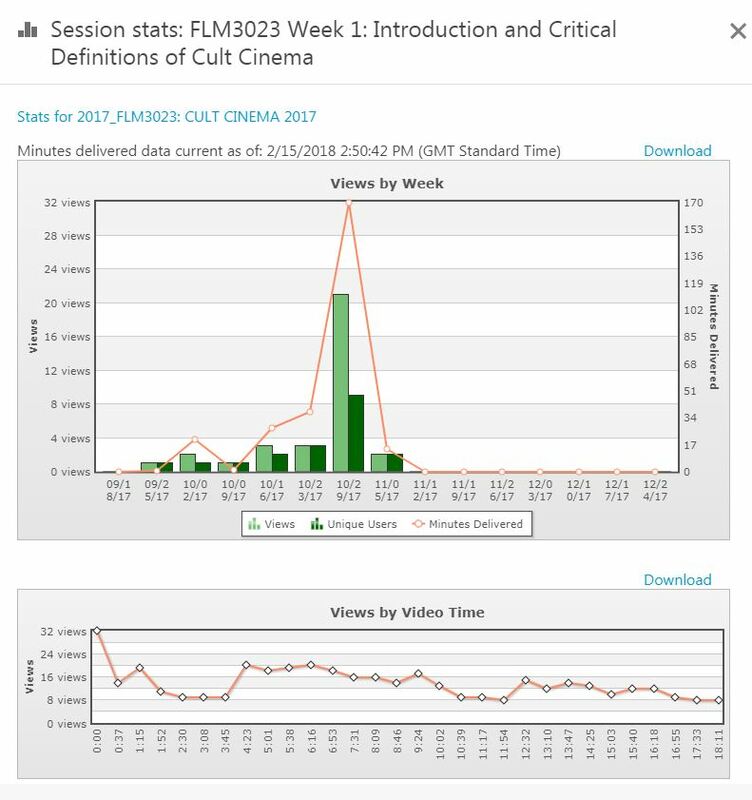 According to our academic colleagues in the FoHSC who tested the lecture capture software over the summer, it was both a positive experience and simple to use. 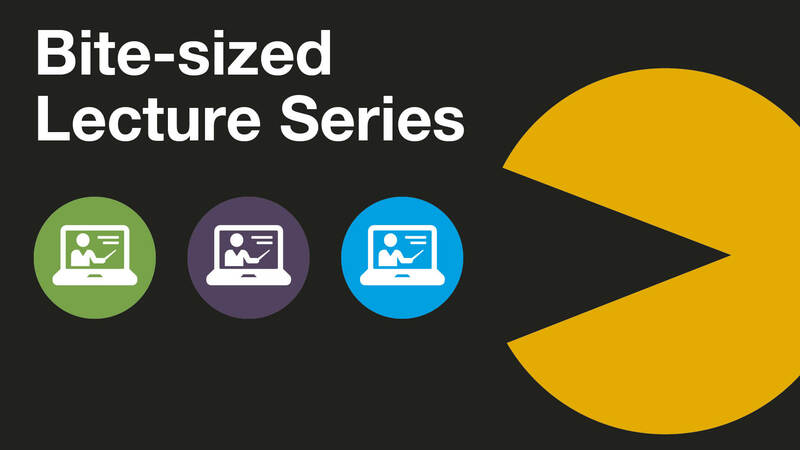 One common argument against the introduction of lecture capture is that it will have a negative impact on student attendance at lectures. Although lecture capture might be expected to reduce attendance, there is little evidence of this among UK HE institutions. 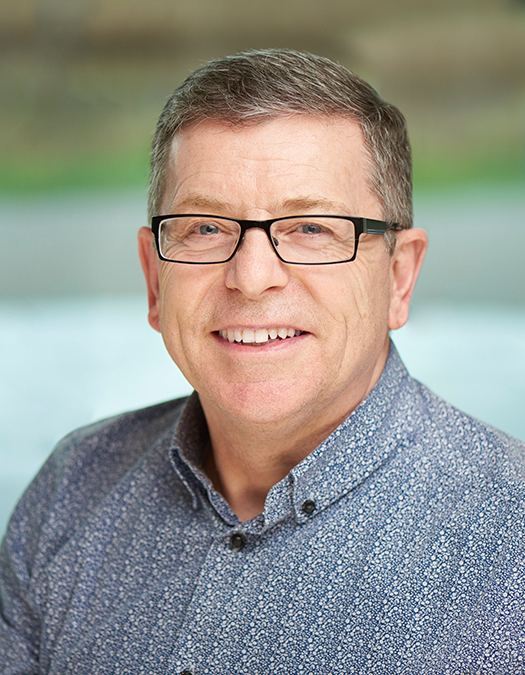 Most recently, the Times Higher reported how Queens University Belfast monitored the introduction of lecture capture and concluded that it did not impact on attendance. The software is called Panopto and it will capture and sync audio and presentation materials. 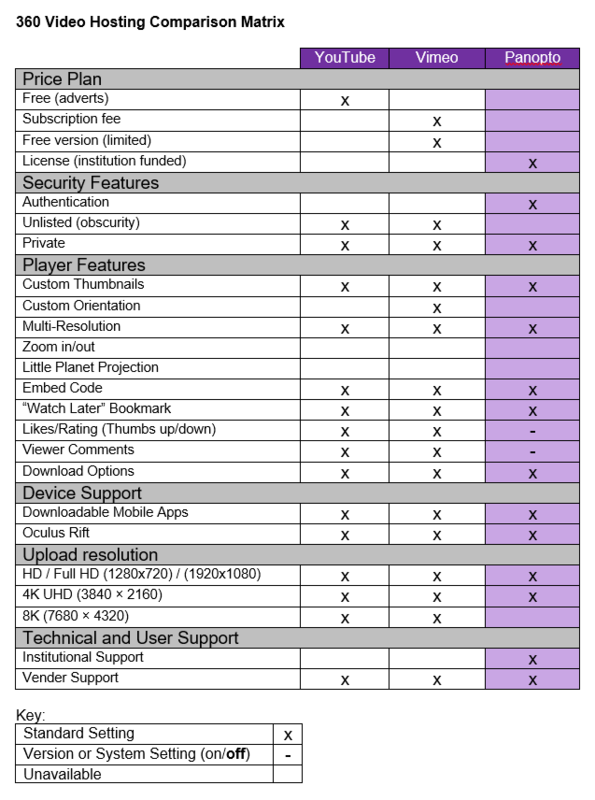 Video will not be captured by default but will be an option. The tutor controls what is recorded, when it is released and for how long it is available. Access to recordings will be password protected via Learning Edge and there is the option to stream content and therefore prohibit its download by others. To start with, the software has been installed in all 9 lecture theatres on the Ormskirk campus but use will be on an ‘opt in’ basis for the purpose of supplementing students’ learning and development. It is not intended as a replacement for student attendance at sessions or as a replacement for face-to-face teaching. Lecture capture is most often used as an extension of the classroom through a ‘flipped’ or blended learning approach, but also supports distance learning as a replacement for the traditional ‘live’ format. The software is ideal for the ‘flipped’ approach as it can also be used to make talking heads or narrated screencasts from your own computer.